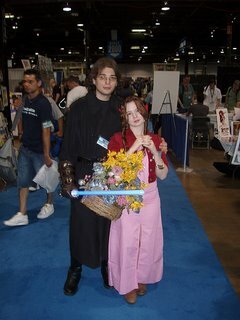 Aerith here, joined by her good friend Bespectacled Anakin Skywalker, would be ever so happy if you were inclined to check out the few pictures I took at Wizard World Chicago last Friday. 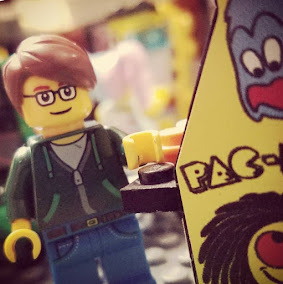 I mean, come on, you're gonna say no to that face? Jeez, this girl's Cosplay-Fu is strong.